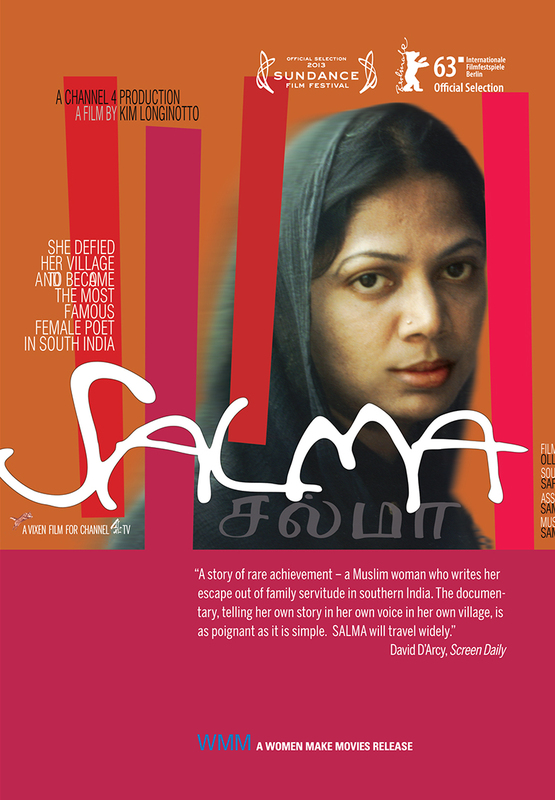 "3 1/2 *** Highly Recommended...This deeply emotional and inspiring portrait highlights the ongoing struggle of South Indian women to become educated and reject repressive traditions." "It's incredibly powerful when you are left with the heaviness of a complex reality… While Salma's successes and continued influences on women's lives are powerful forces, the battle is not won. The film does a beautiful job showing that."